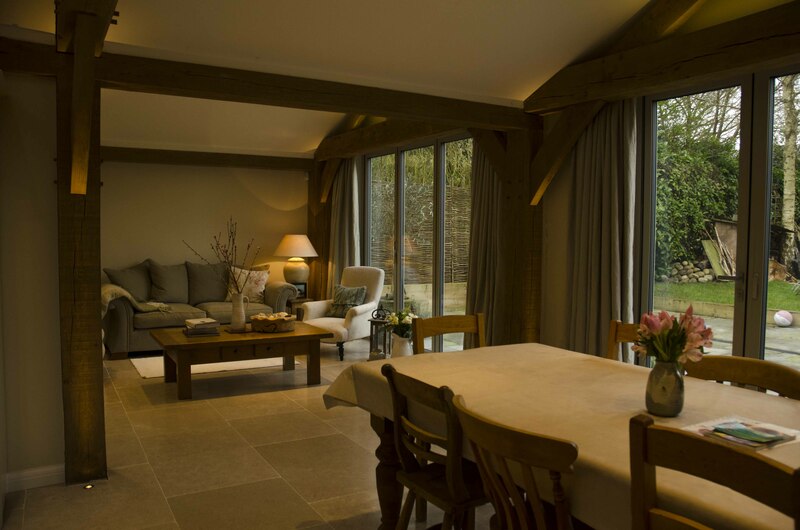 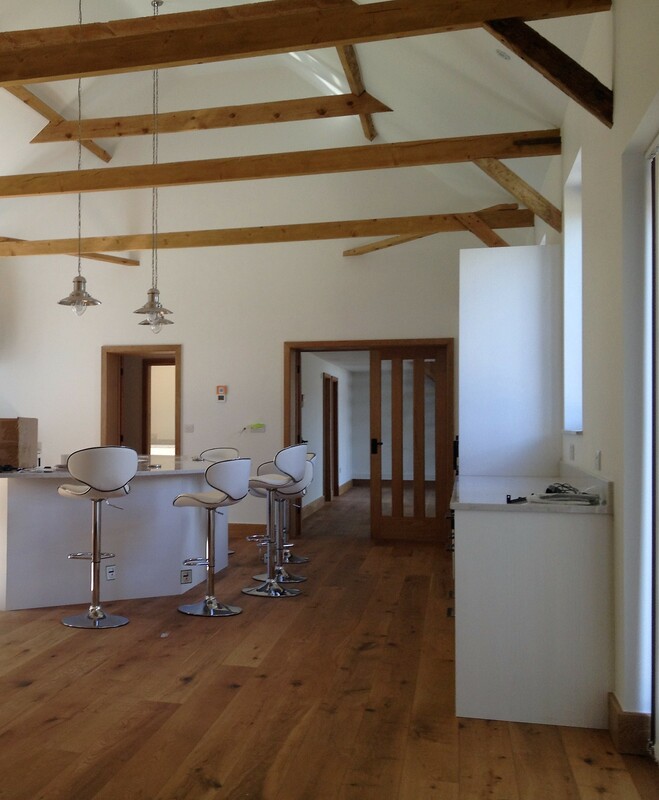 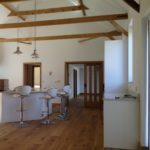 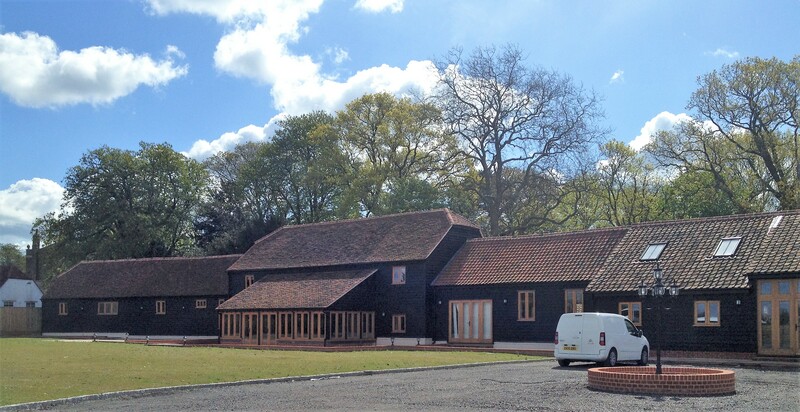 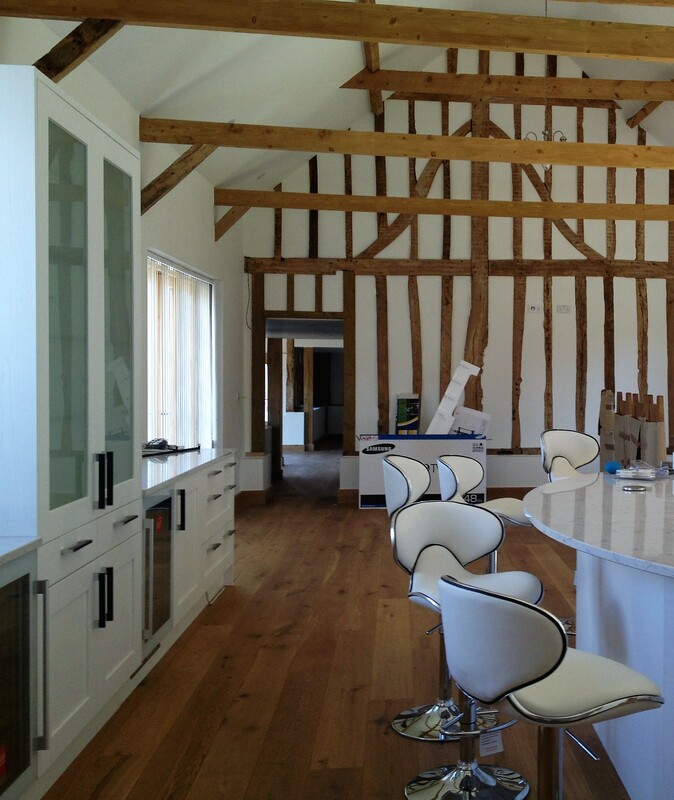 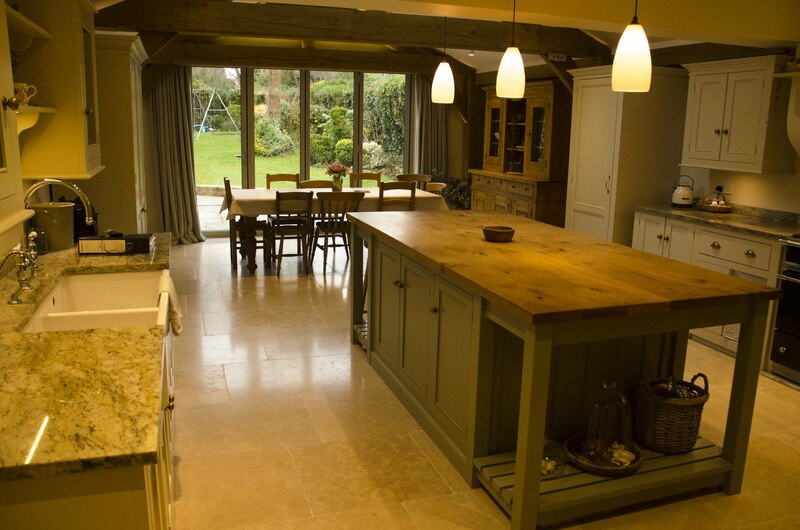 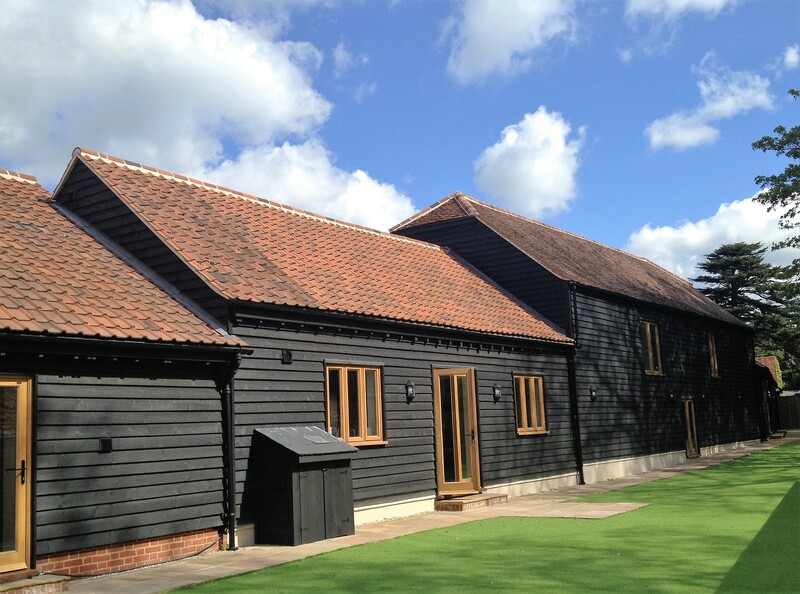 Below are a few before and after photographs of a recently completed barn conversion. 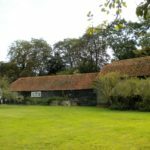 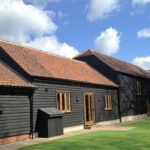 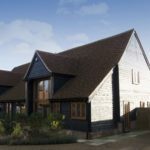 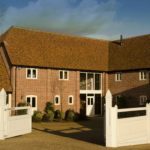 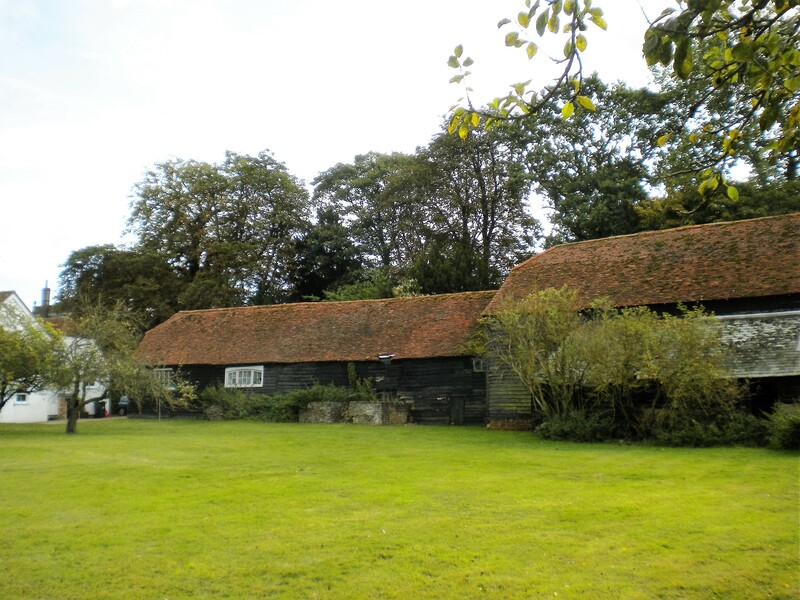 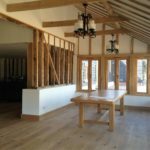 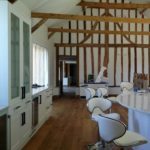 The timber framed barn is curtilage listed to a Grade II listed house. 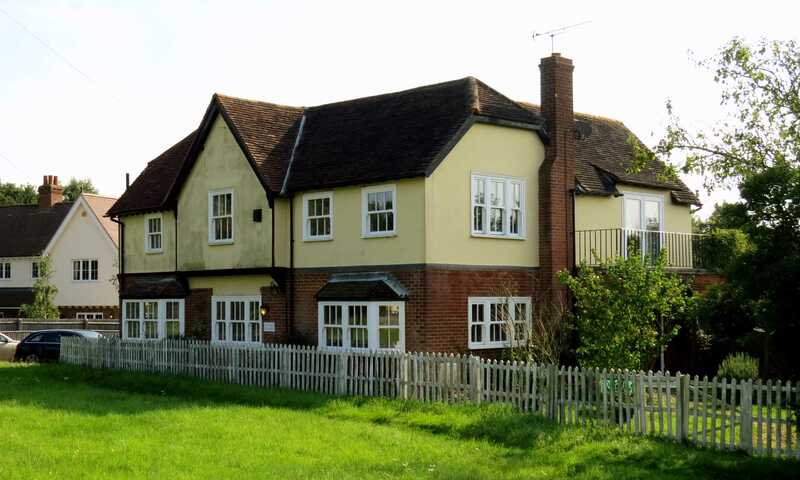 The conversion provides residential family accommodation of about 600sqm (6,000sqft). 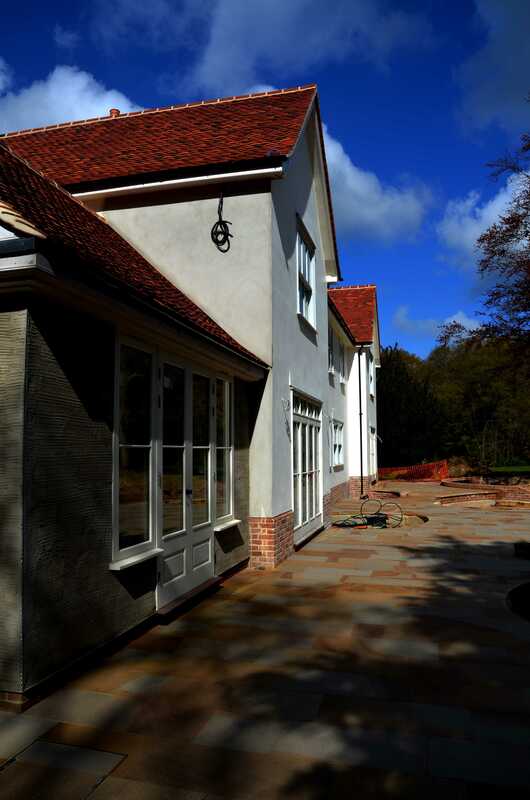 More information and photographs will be posted on the portfolio pages soon. 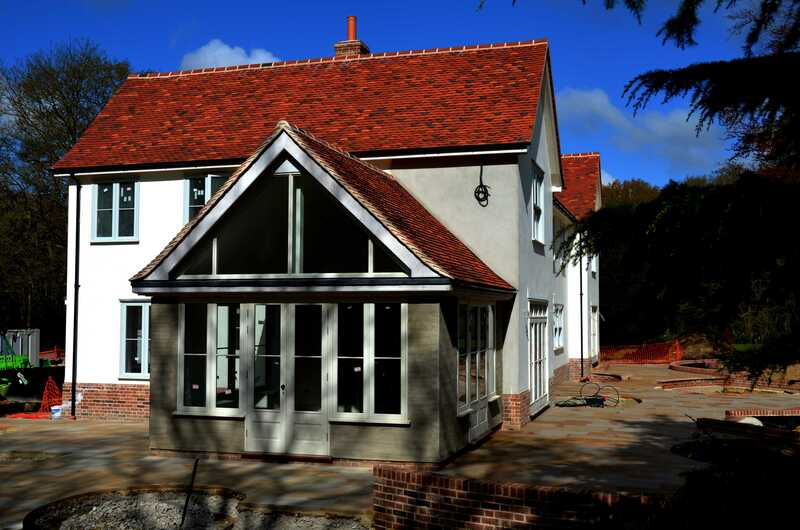 This extended and altered detached, six bedroom property is nearing completion now. 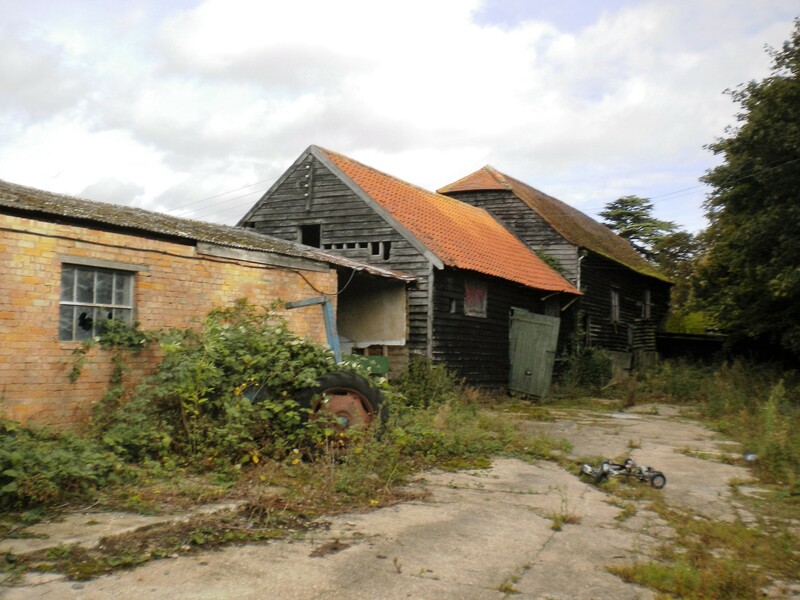 Below are a selection of site photographs. 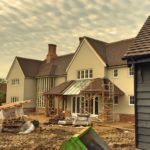 We are looking for an experienced ARB registered Architect/Project Architect, with a minimum of 3 years’ experience in practice. 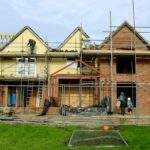 The successful candidate should have experience in dealing with private clients and developers, and the ability to work across all stages from project inception to final completion. 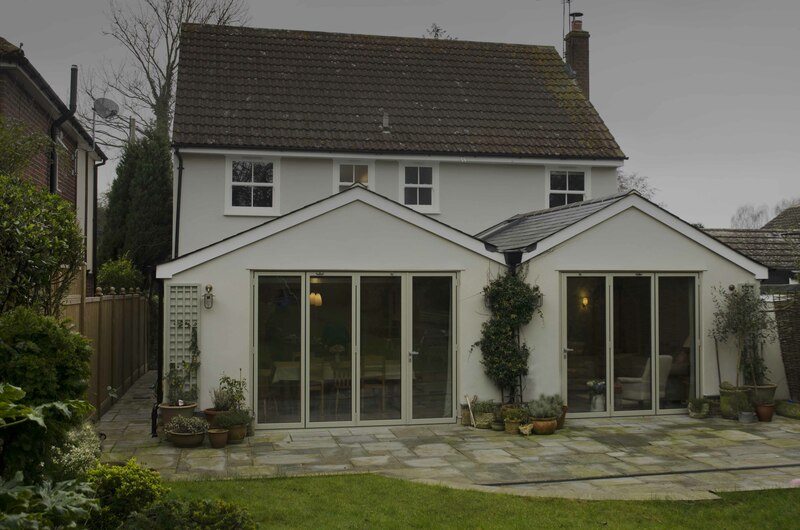 Knowledge of AutoCad, Photoshop and Sketchup would also be an advantage. 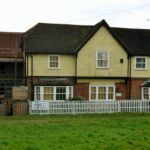 Salary is between £32-37,000. 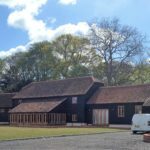 Please apply by e-mail including a full CV, following the link – Vacancy. 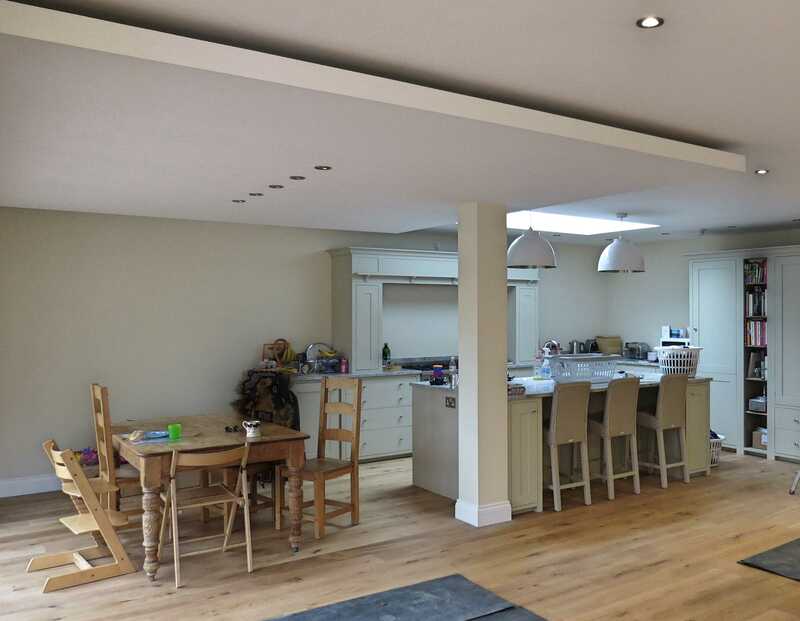 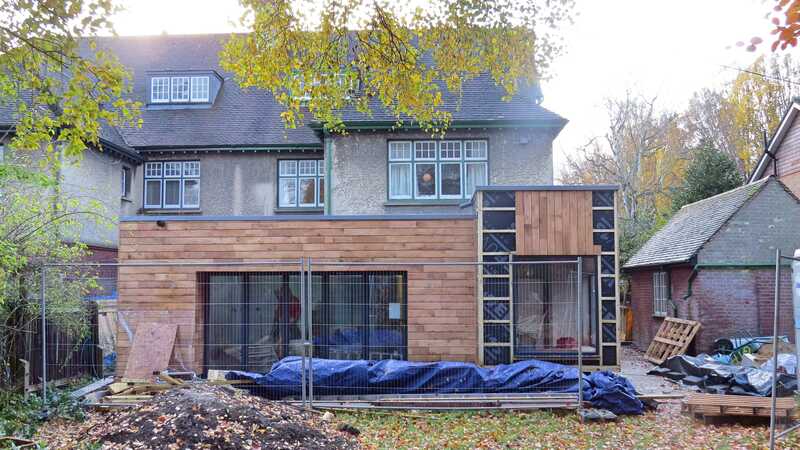 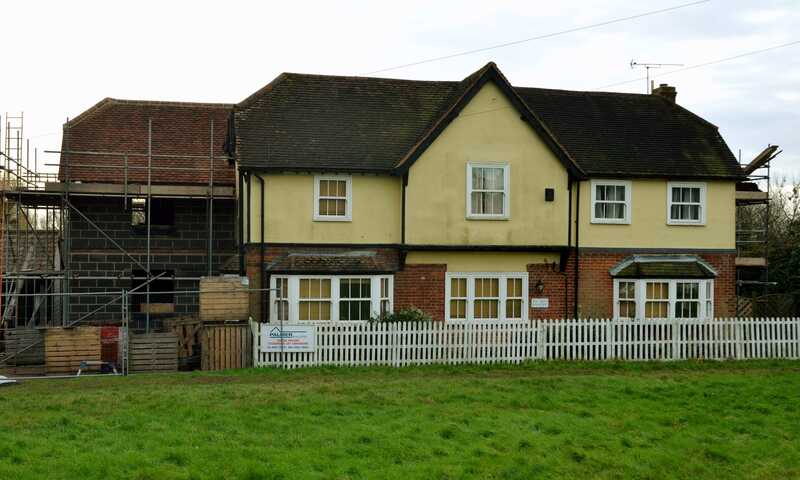 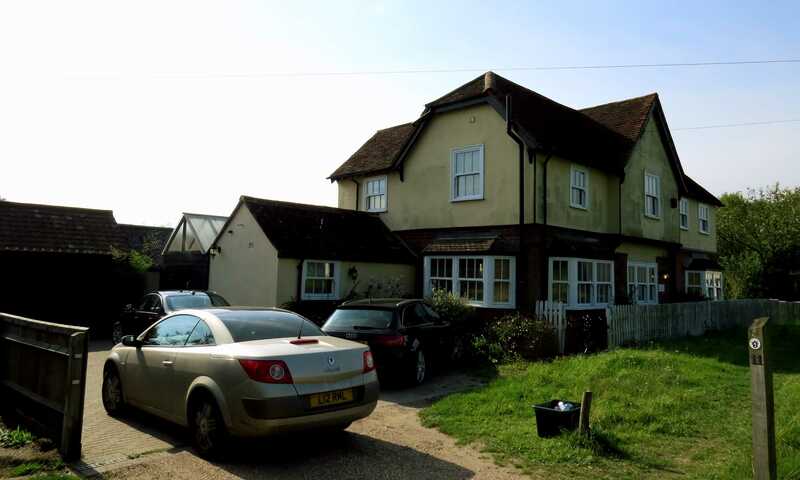 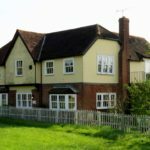 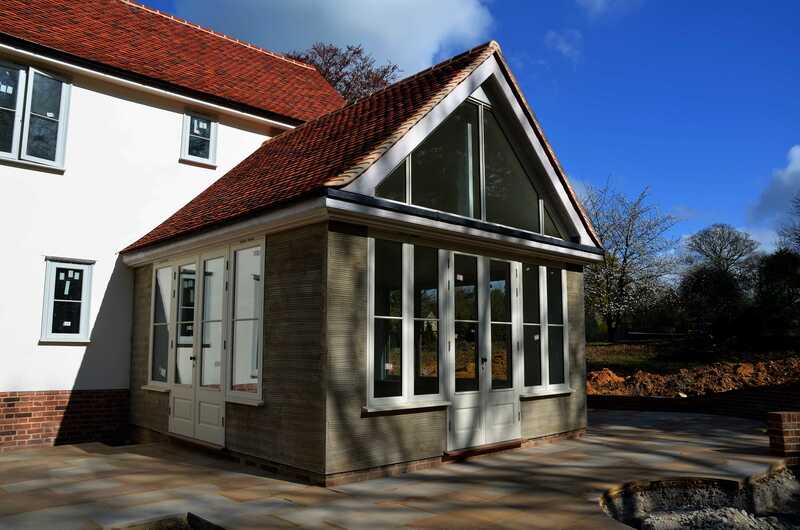 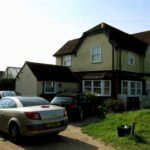 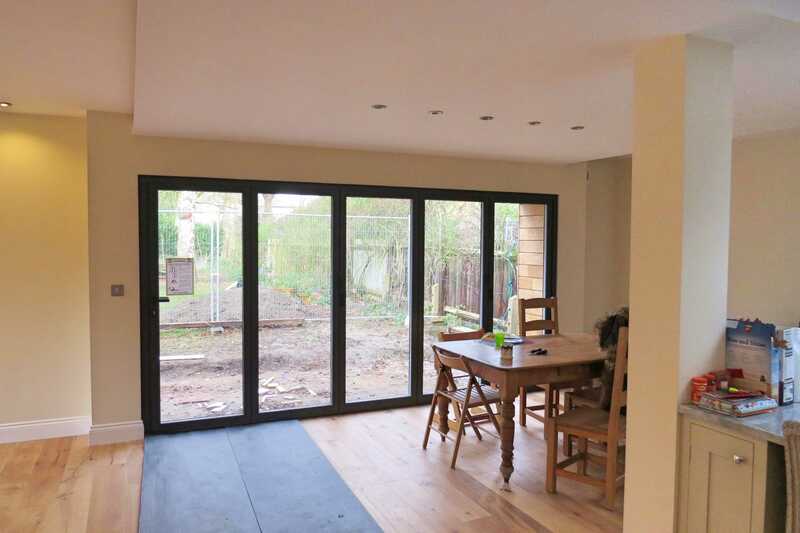 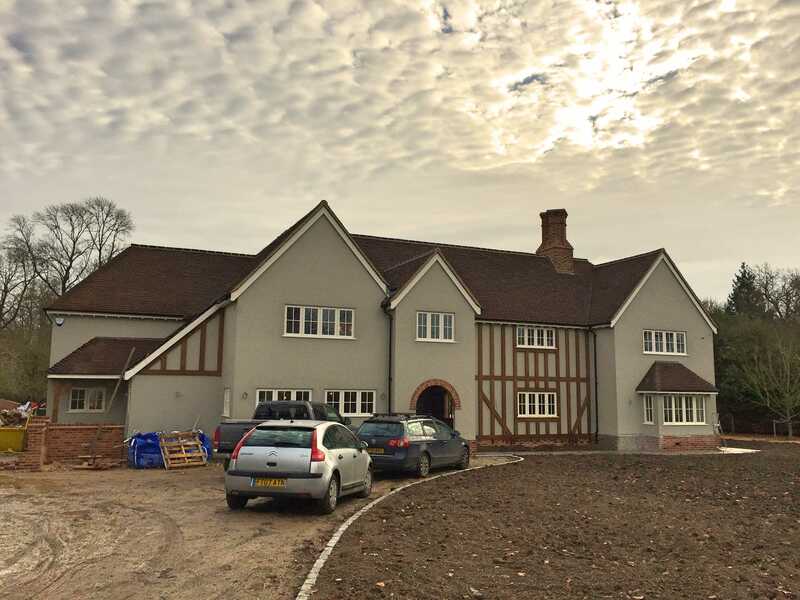 Completed in February 2015, the alterations to this four bedroom detached house included the demolition of a flat roof extension and a new rear pitched roof oak frame rear extension. 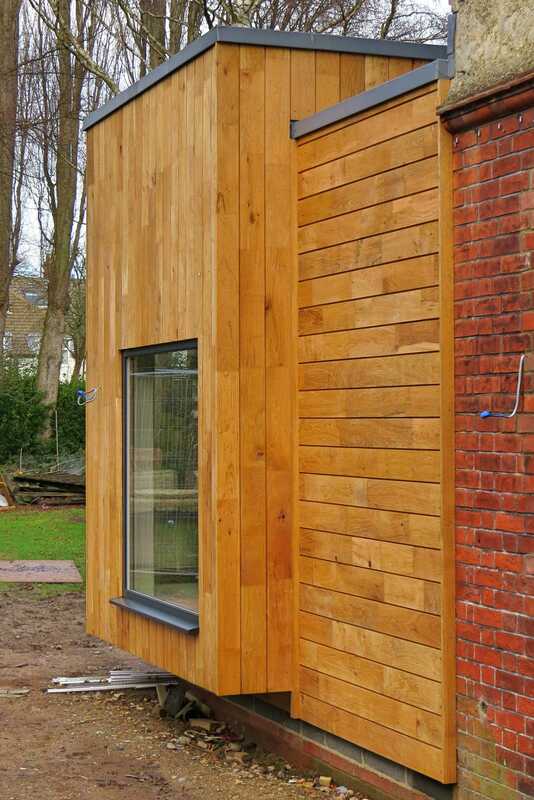 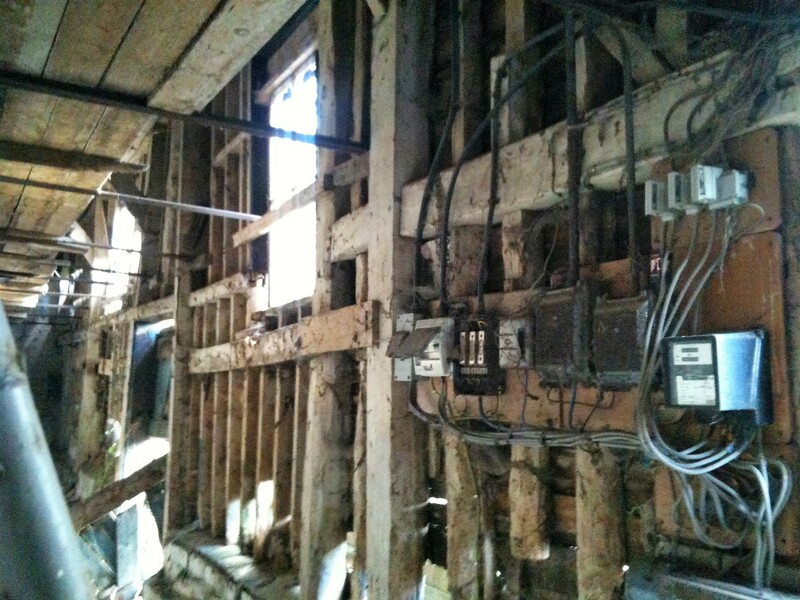 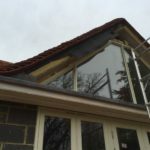 Additional photographs are included on the ‘alterations and extension’ pages of our web site. 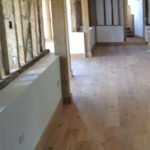 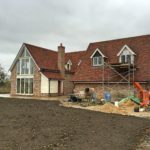 Work is nearing completion on the extensions and alterations to this detached house near Little Hadham, in Hertfordshire. 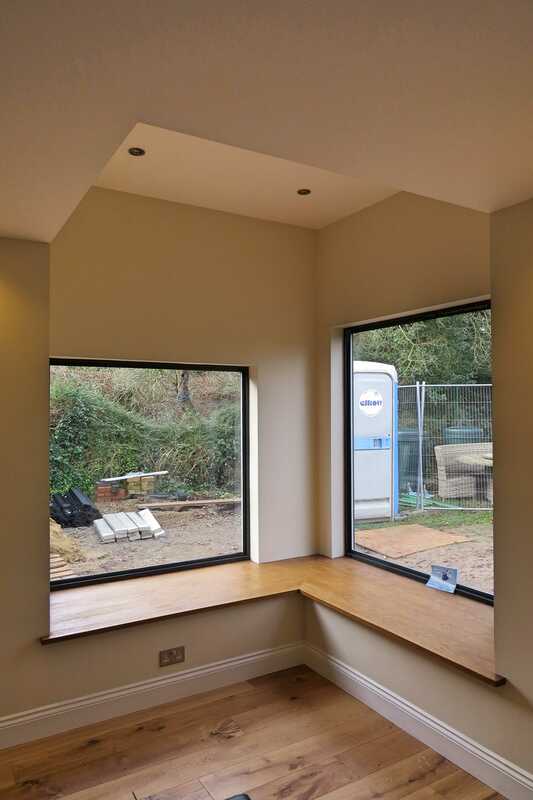 Below are a couple of photographs of the kitchen/breakfast area and an eaves detail of the garden room. 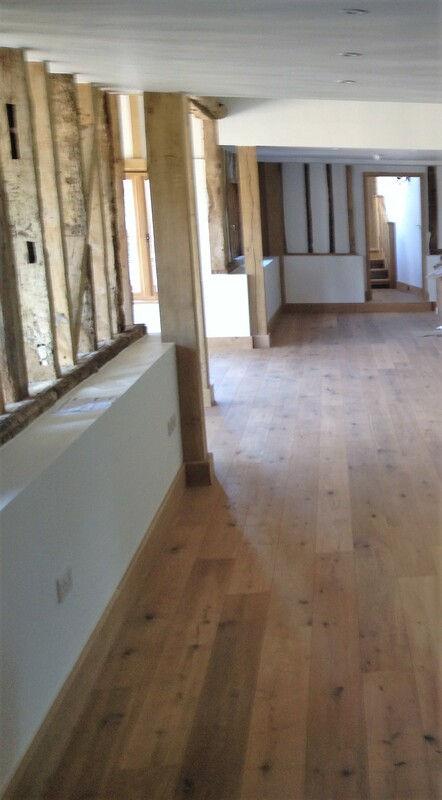 More photographs to follow soon. 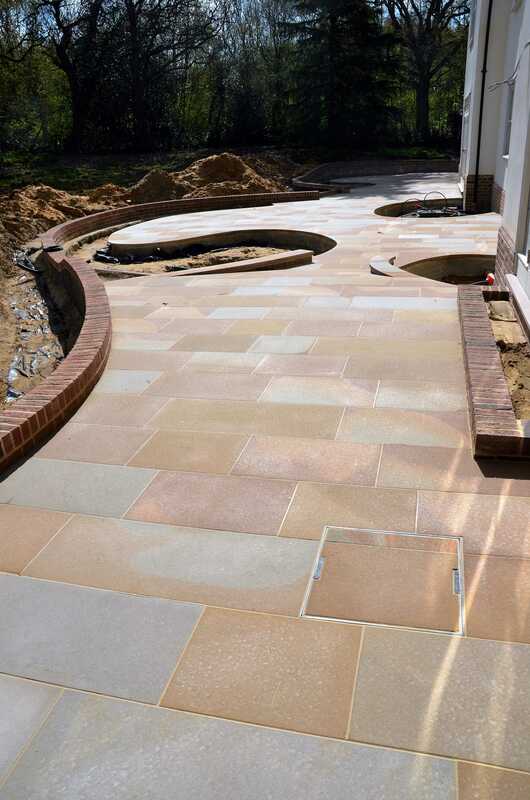 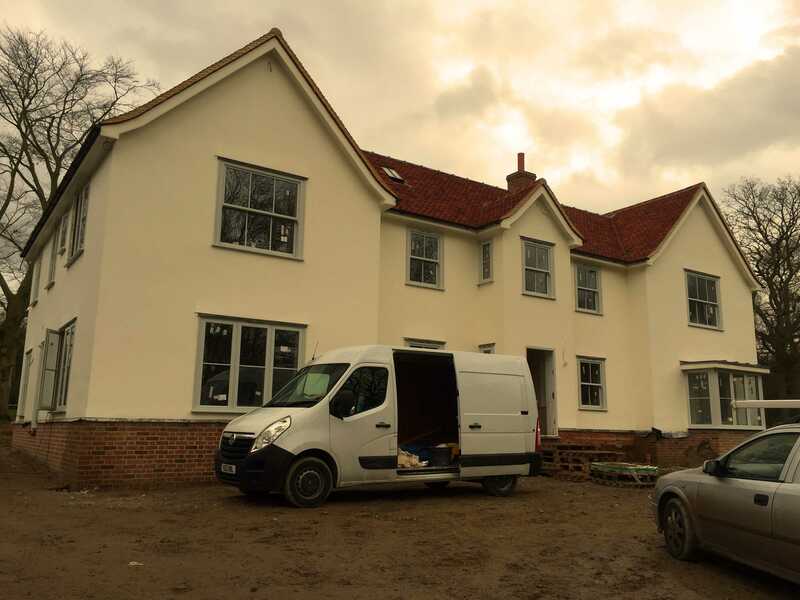 Below are a few photographs of the completed development at Moor Place, Much Hadham. 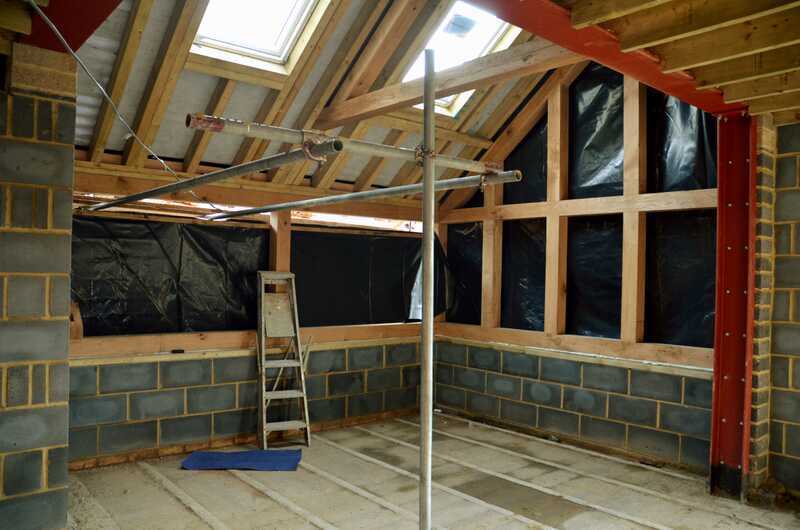 Additional photographs are available on the ‘development pages’ of the web site. 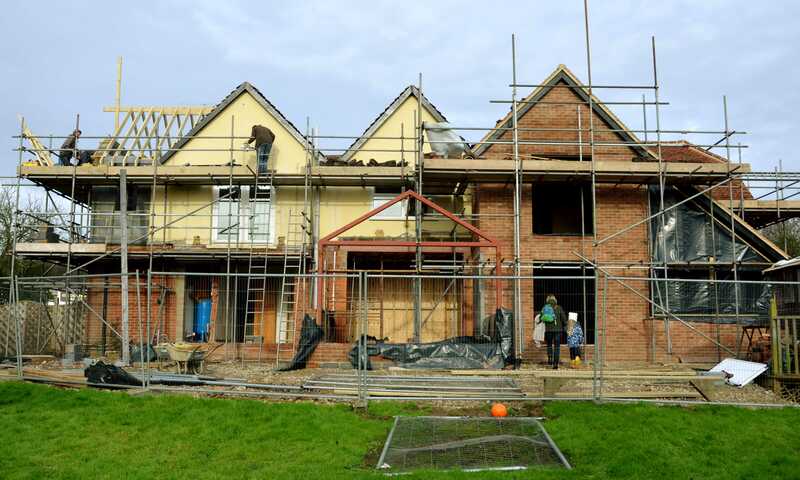 Work is well under way on this detached house in Danbury, Essex. 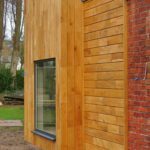 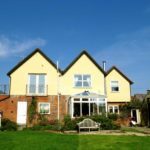 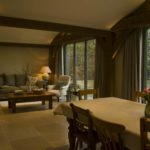 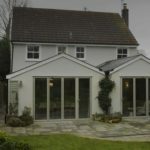 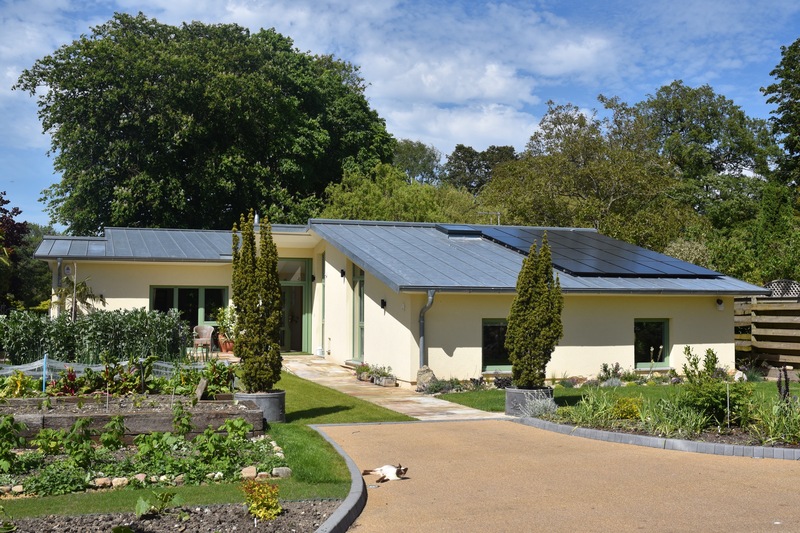 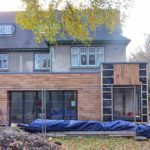 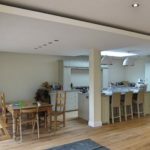 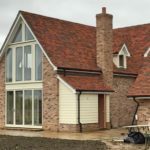 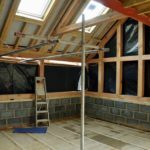 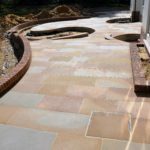 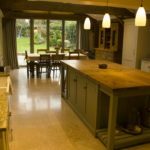 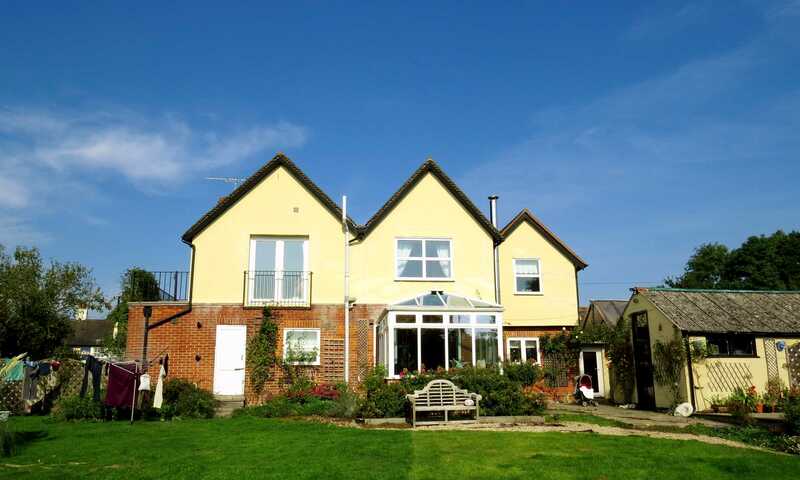 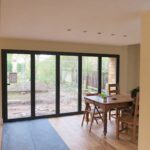 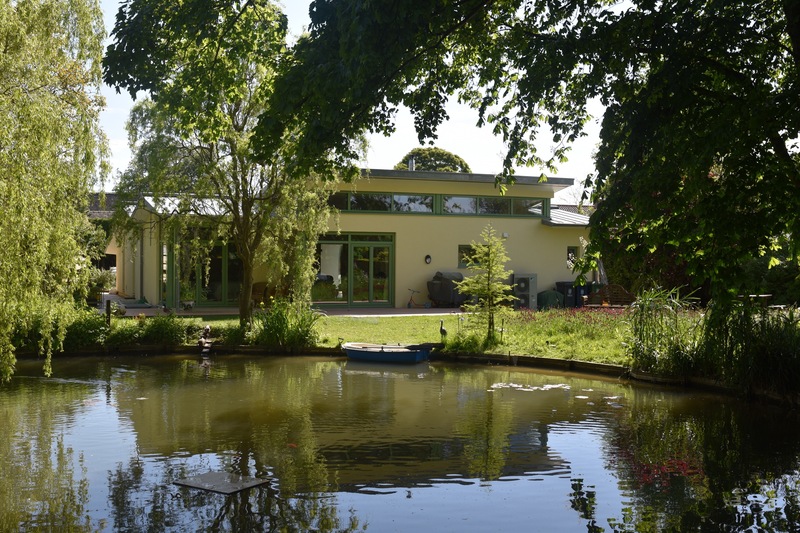 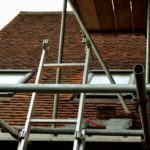 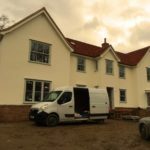 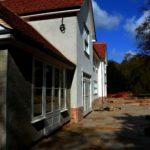 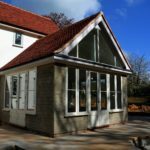 The project comprises, rear and side, two storey extensions, a first floor extension, new Garden Room and internal alterations to the ground and first floors. 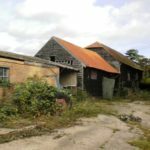 The property is not listed, but is adjacent to the Conservation Area. 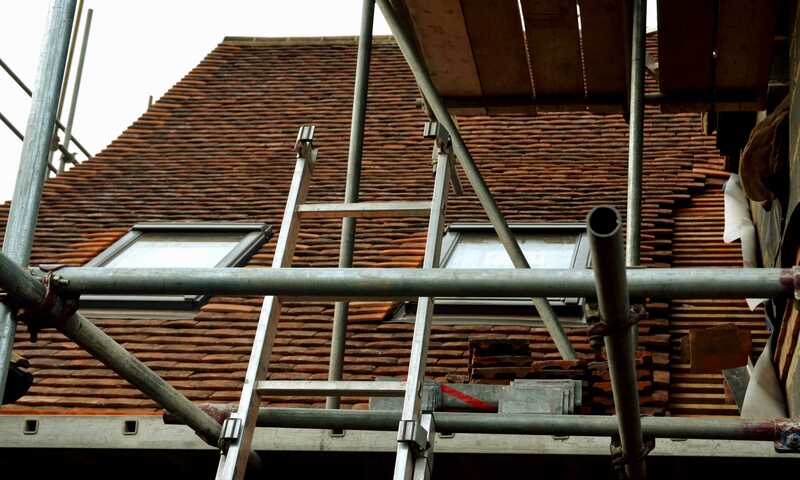 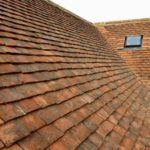 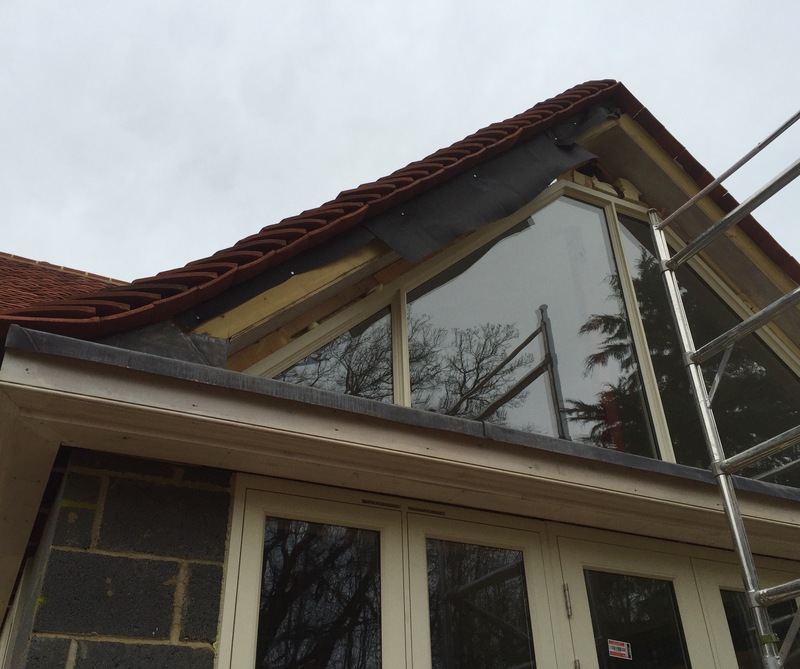 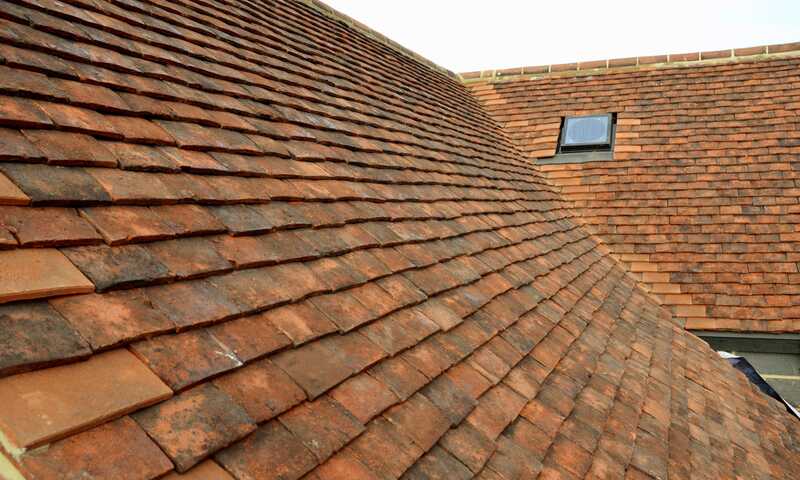 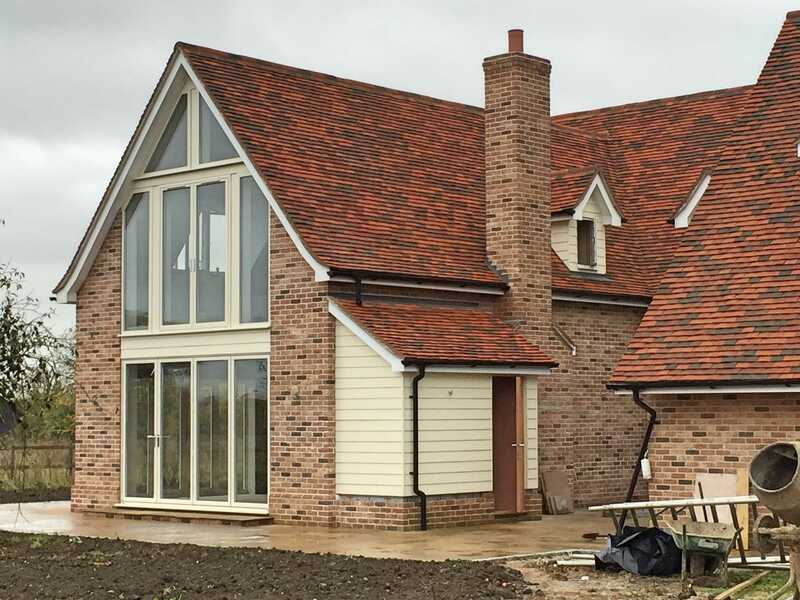 Reclaimed plain clay tiles have been used on the new roof to match in with the existing roof finishes. 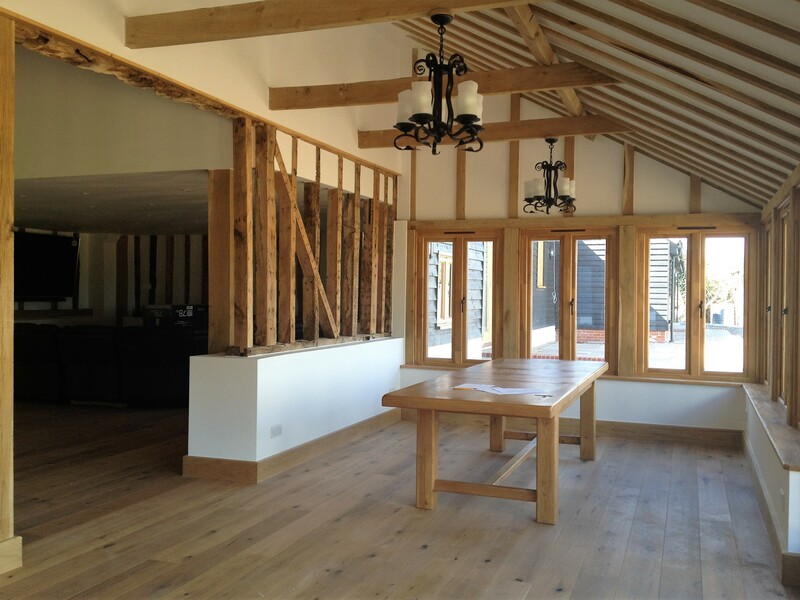 An oak frame has been used in the new kitchen area. 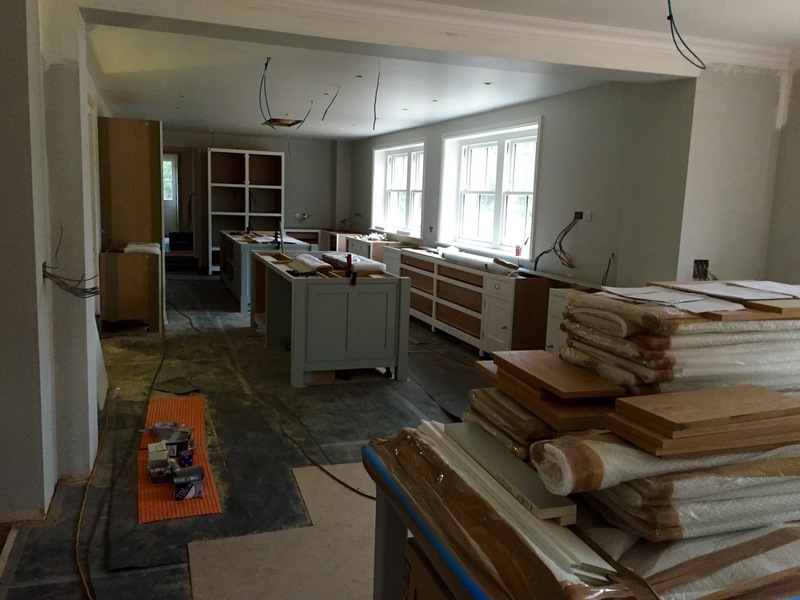 More photos to follow as the work progresses during the year. 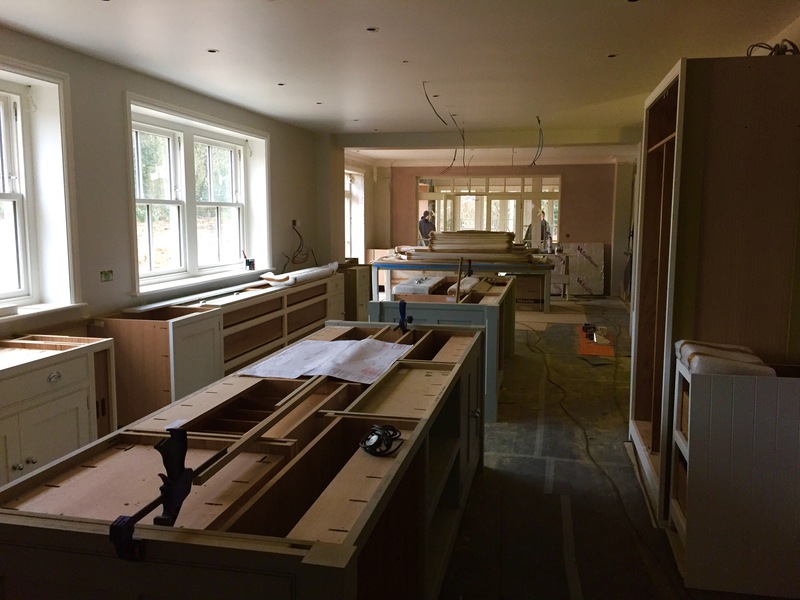 2015 was a very busy year. 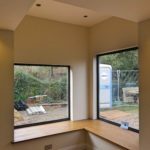 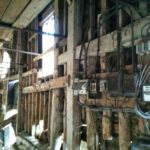 Below are a few photos of projects that we were involved in. 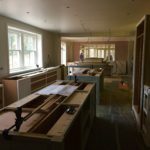 More details to follow on all the projects soon. 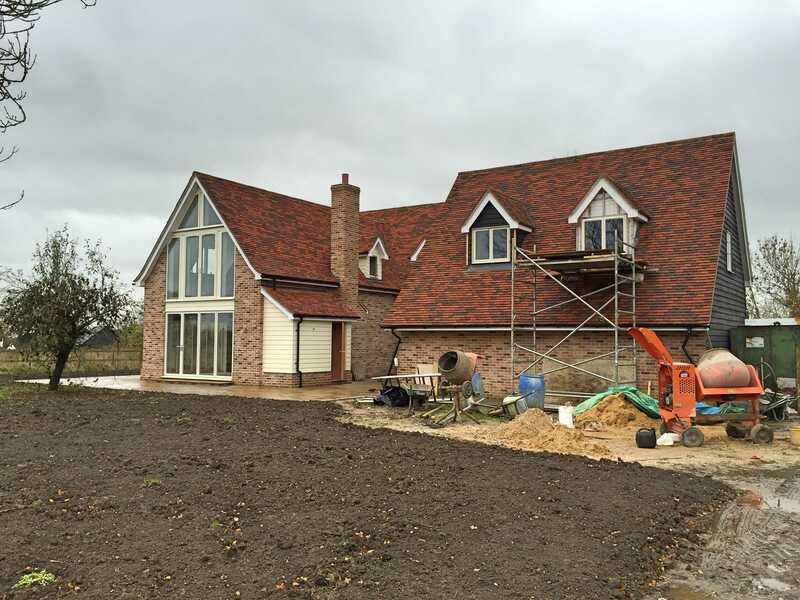 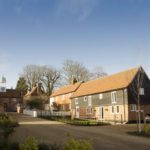 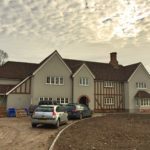 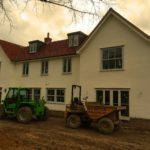 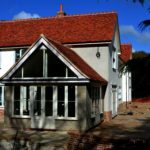 Below are a couple of recent photographs of the new detached house that was completed last year in Balsham, Cambridgeshire. 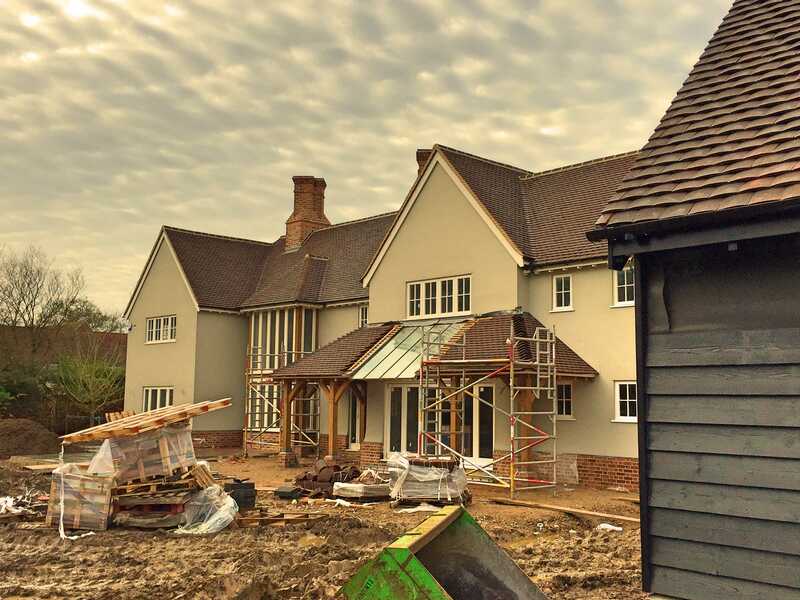 Additional details are available on the new house pages of our web site and more photographs will follow soon. 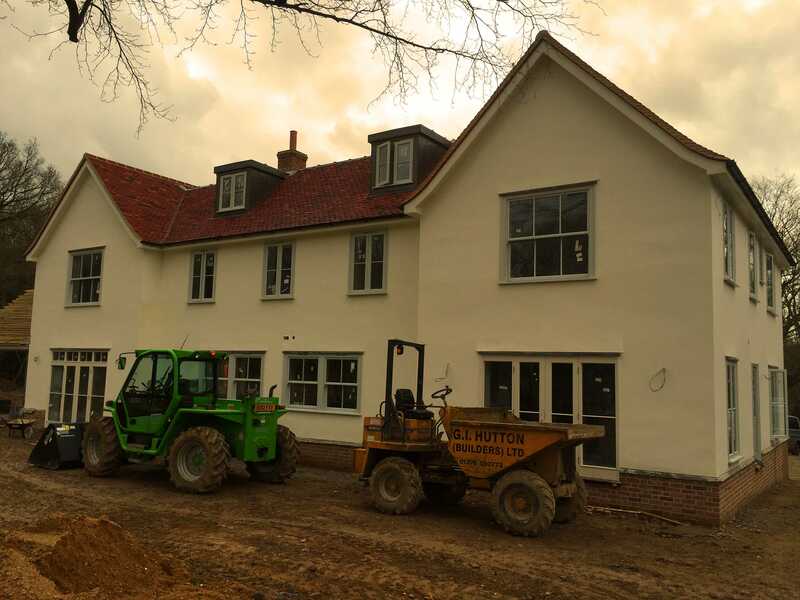 Work has started on site on the construction of seven new 4/5 bedroom detached houses in Great Dunmow, Essex. 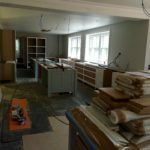 Drawings showing the propsals will be posted soon.